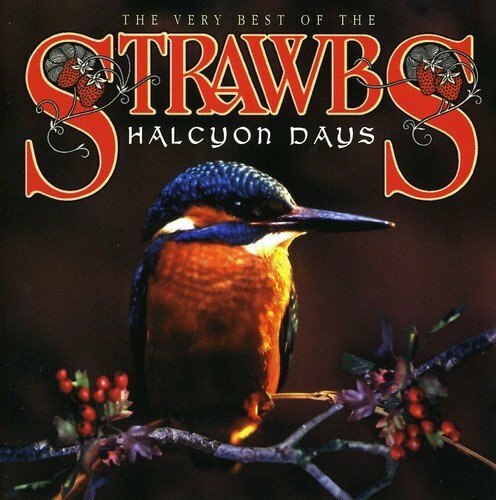 One of the better British progressive bands of the early ’70s, the Strawbs differed from their more successful compatriots — the Moody Blues, King Crimson, Pink Floyd — principally in that their sound originated in English folk music rather than rock. Founded in 1967 as a bluegrass-based trio called the Strawberry Hill Boys by singer/guitarist Dave Cousins, the group at that time consisted of Cousins, guitarist/singer Tony Hooper, and mandolinist Arthur Phillips, who was replaced in 1968 by Ron Chesterman on bass. That same year, the group — now rechristened the Strawbs, and doing repertory well beyond the bounds of bluegrass music — briefly became a quartet with the temporary addition of Sandy Denny, who stayed long enough to record a relative handful of tracks with the group on the Hallmark label before joining Fairport Convention. In 1969, the Strawbs were signed to A&M Records, and cut their first album, the acoustic-textured Strawbs, that same year.